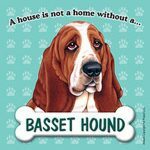 Our polyester Basset Hound pillows are the softest pillows we have found! 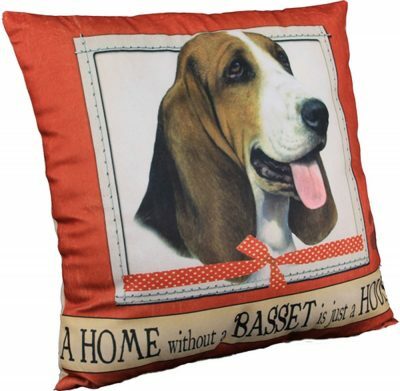 Made of polyester with a velvet like feel, you will not find a softer dog pillow! 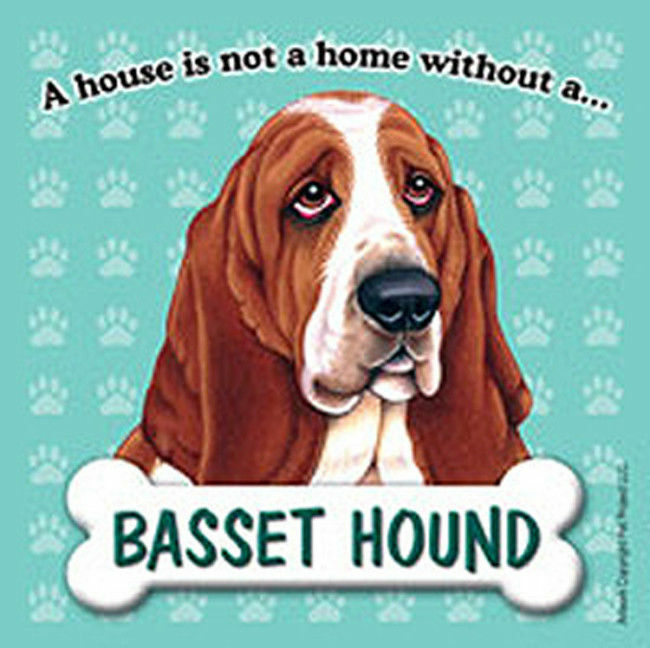 Each pillow is 16×16 and says “A Home without a Basset is just a House”.